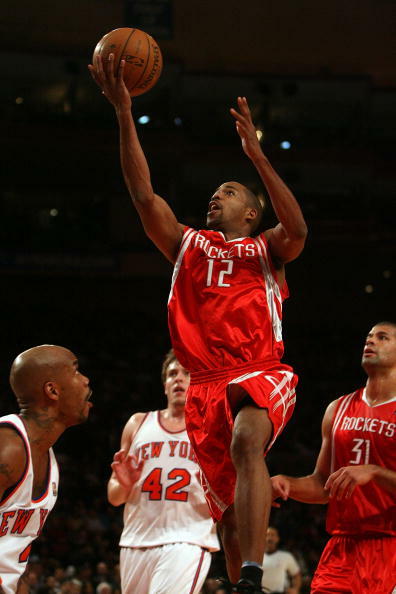 How TMac is going to fit into the system? I won't lose sleep on that. 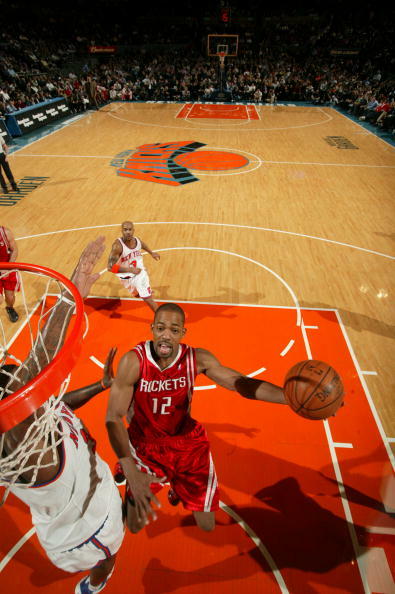 TMAC is pissed because the Rockets are doing so well without him. It makes him look useless. 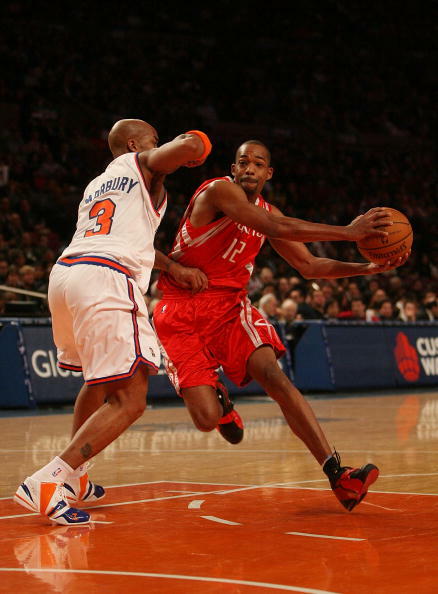 TMAC should fit in pretty well with Mutumbo on 2nd team! 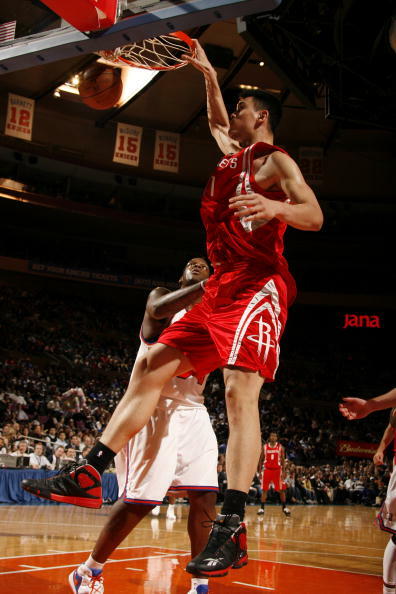 That was one of the best dunks I've ever seen from Yao. 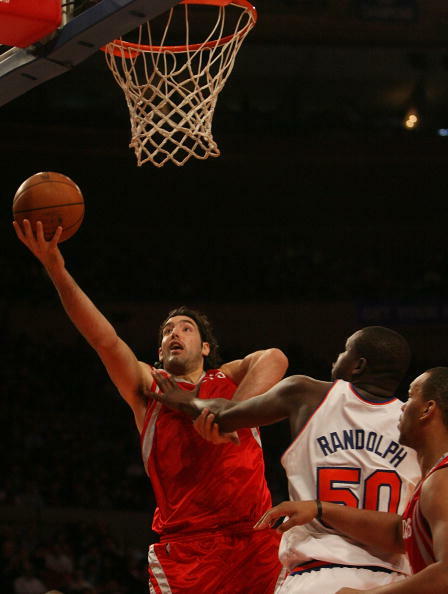 Way to go big guy! 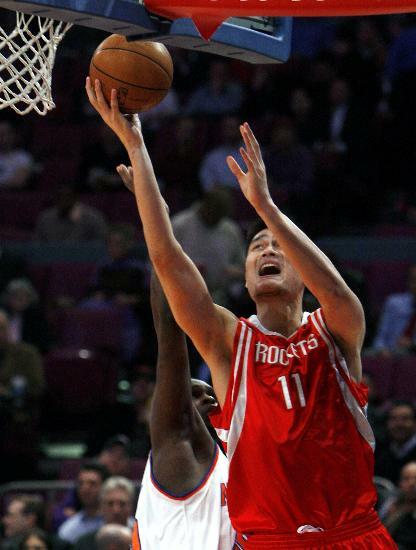 Oh and nice win too. No prob, all I did was cut and paste it from another forum. 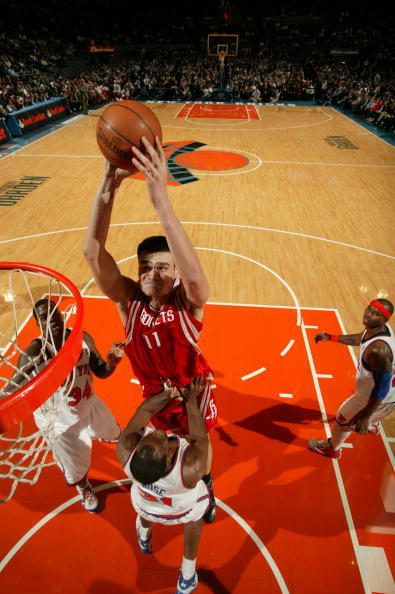 Tonight was one of Yao's best dunking games ever. I would suggest you download it and watch it. 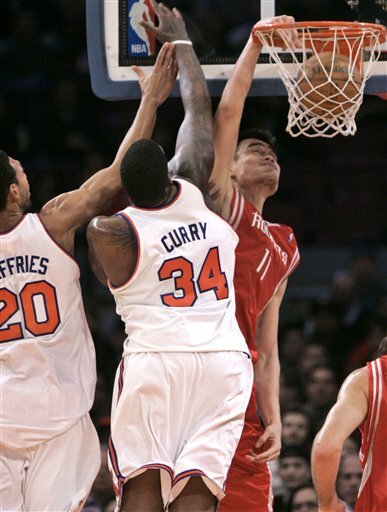 Just lost count of how many dunks Big Yao had tonight over the hapless interior of New York Knicks !! Total dominance ! !